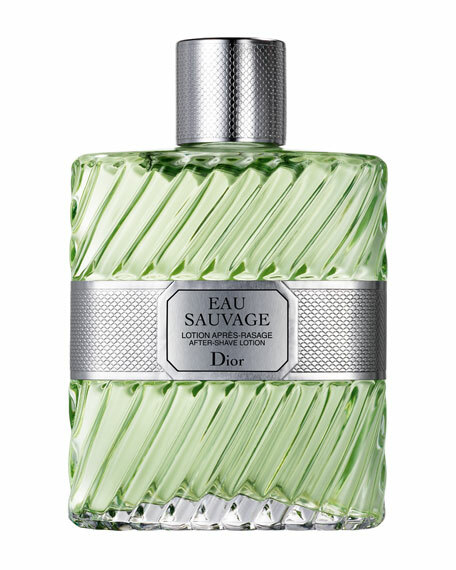 The world-class composition of Eau Sauvage offers a perfect blend of crisp citrus notes and distinctly masculine woody undertonesan eternal favorite. This cool after-shave lotion leaves skin refreshed, comfortably smooth, and lightly scented with Dior's classic men's fragrance. Notes include: Lemon, rosemary, petit grain, basil, water jasmine, and vetiver. 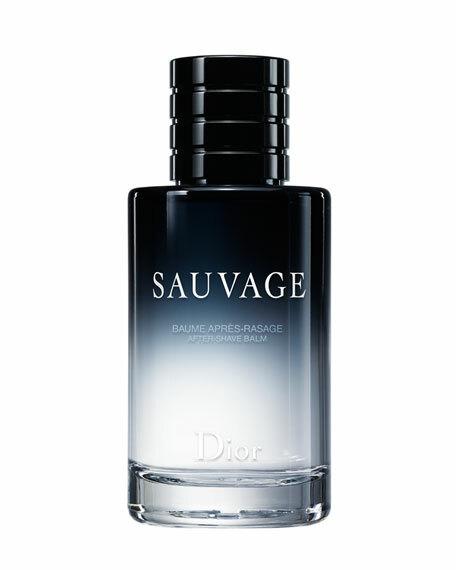 Dior Sauvage After-Shave Balm, 3.4 oz.